In this post we will examine the “glucose ketone index” as a biomarker for tracking metabolic health. We will also explore some of the primary use cases for tracking the glucose ketone index including cancer treatment, weight loss, metabolic disease management and athletic performance. Lastly, we will demonstrate how you can use Heads Up Health to track the glucose ketone index along with all of your other important health data. 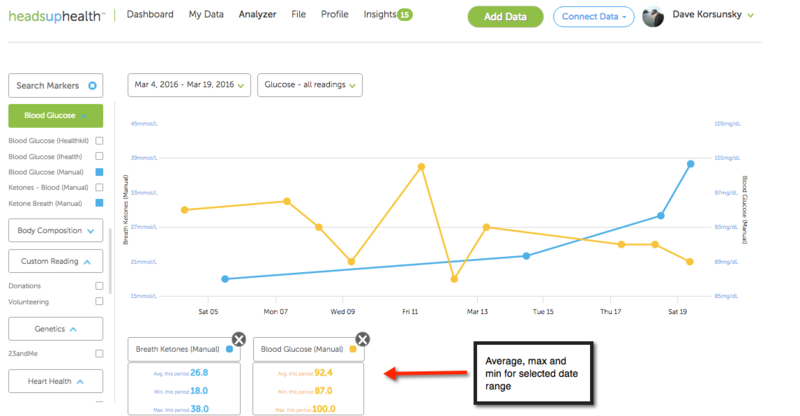 If you want to skip ahead, click the button below to create an account with Heads Up and start tracking the glucose-ketone index alongside all of your other health metrics. Or, read on for more information on tracking the glucose ketone index. What is the Glucose Ketone Index? The glucose ketone index is simply a way to measure the relationship between your ketone levels and your glucose levels at any moment in time. It is measured by dividing your blood glucose level (mmol/L) by your blood ketone level (mmol/L). The result is a single number we can use an indicator of one’s metabolic state. The index has its roots in brain cancer treatment, where researchers using metabolic therapy found best results when glucose and ketones maintained a very precise relationship in the patient . Since there are many aspects of daily life (stress, exercise, nutrition etc.) that can upset glucose or ketone levels in the body, thereby throwing off the optimal glucose-ketone ratio, the index was developed to ensure both metrics (glucose and ketones) are maintaining the ideal ratio for optimal treatment outcomes. Example: If my fasting blood sugar first thing in the morning is 4.6 mmol/L (82 mg/dL) and my ketone reading is 0.8 mmol/L, I would record a glucose ketone index of 5.75 (4.6 / 0.8). Despite its roots in cancer treatment, the index can also be very helpful for those using metabolic therapy to treat (and prevent) diabetes, obesity, cancer (particularly cancers that express aerobic fermentation) and other metabolic conditions. By using an index that tracks glucose and ketones TOGETHER, we can develop zones that are optimal for addressing various health conditions. For those using metabolic therapy as a means to fight cancer (e.g. brain and other cancers that express aerobic fermentation), the index is an excellent way to ensure you are staying in the optimal zone . 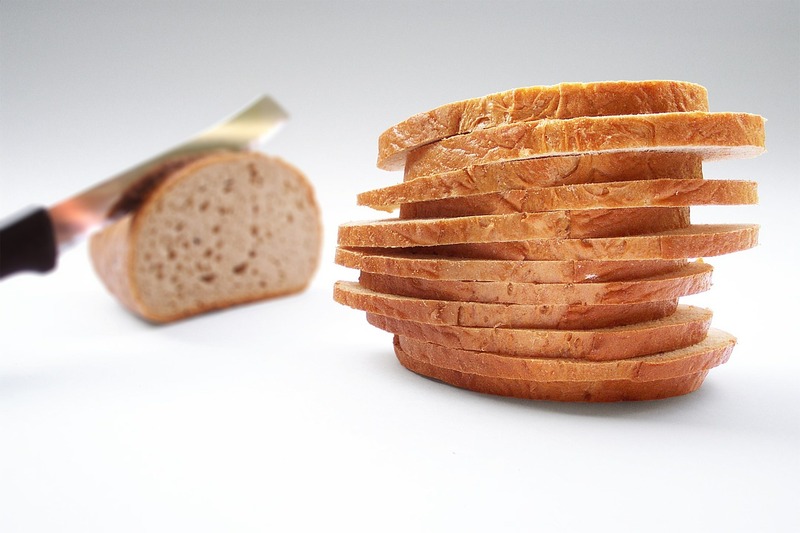 Maintaining a healthy glucose ketone index (i.e. low to moderate ketosis) may be an effective tool for preventing many common metabolic diseases such as type 2 diabetes. Additionally, it may actually be very beneficial to periodically (once or twice per year) employ a metabolic therapy (such as an extended fasting period) that pushes our index into the 1.0-3.0 range as an effective technique for disease prevention. By measuring the glucose ketone index and correlating with diet, training regimen and performance, athletes may be able to identify their own personal zones of optimal performance. 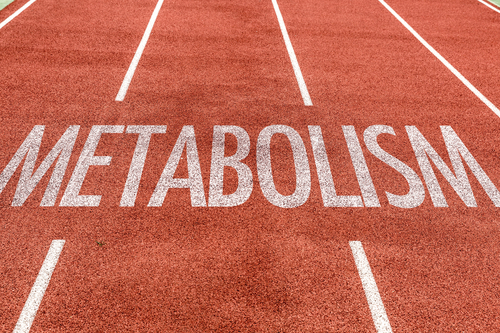 For those using metabolic therapy to lose weight, the glucose ketone index may actually be a more effective marker than tracking glucose and ketones independently. 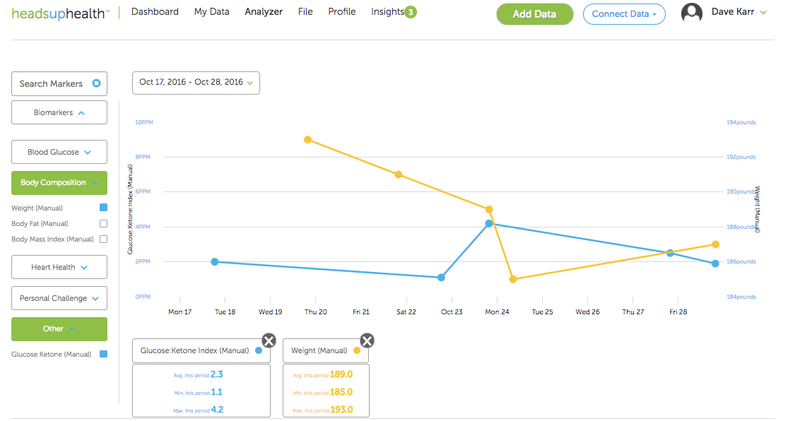 Heads Up Health can help to track and correlate the index along with other metrics such as weight and body fat. 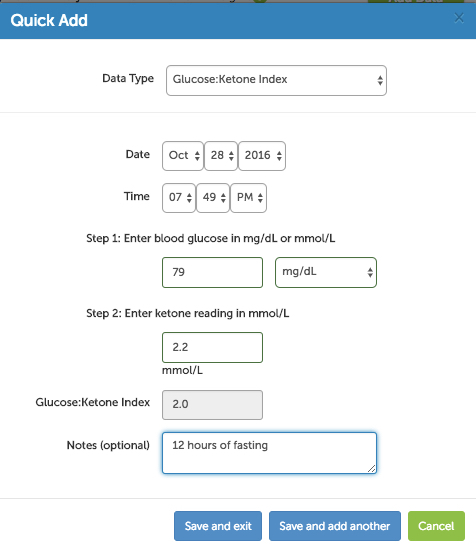 Tracking the glucose ketone index can be a very helpful piece of biofeedback to understand how your metabolism is responding during the fasting period. 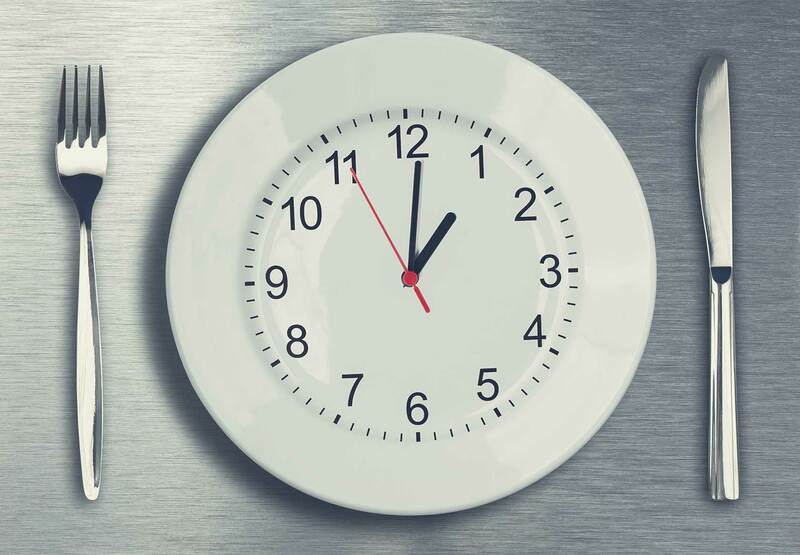 Over time, you can look back at different fasting periods and use the index as an indicator of your metabolic state during the course of the fasting period. 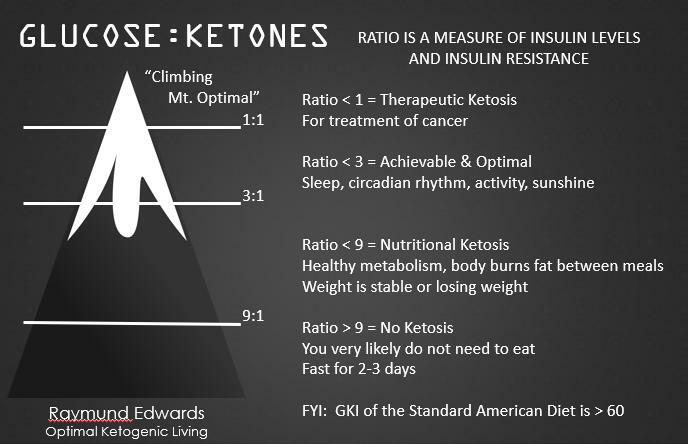 If you are employing fasting and/or ketogenic diets for optimal health, the glucose ketone index can help you find your ideal sweet spot. If you reach a point where you start feeling absolutely awesome (which you inevitably will in ketosis), take a glucose and ketone reading and calculate your index. 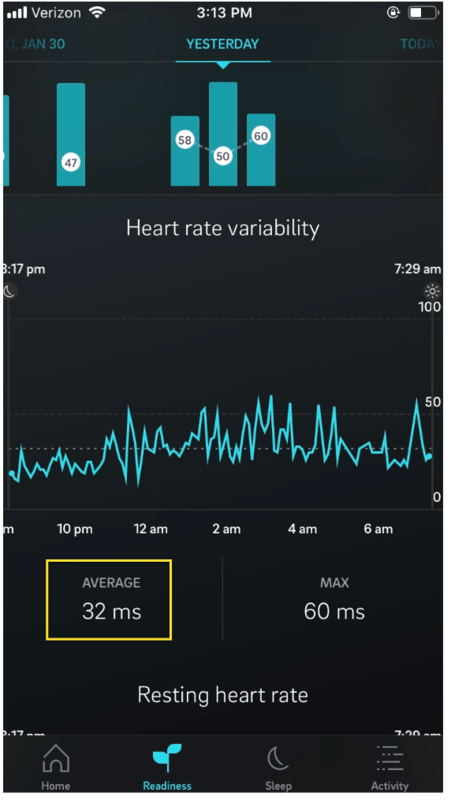 Having data to know when you are feeling your best will increase your chances of being able to consistently reproduce this state of optimal performance. In order to track the glucose ketone index, you will need to measure glucose and ketones at the same time. This means two drops of blood – one for glucose and one for ketones. Create a new Glucose Ketone Index reading by entering both numbers into your Heads Up profile. For those who measure blood glucose in mg/dL, Heads Up Health will convert this number into mmol/L as part of the calculation. 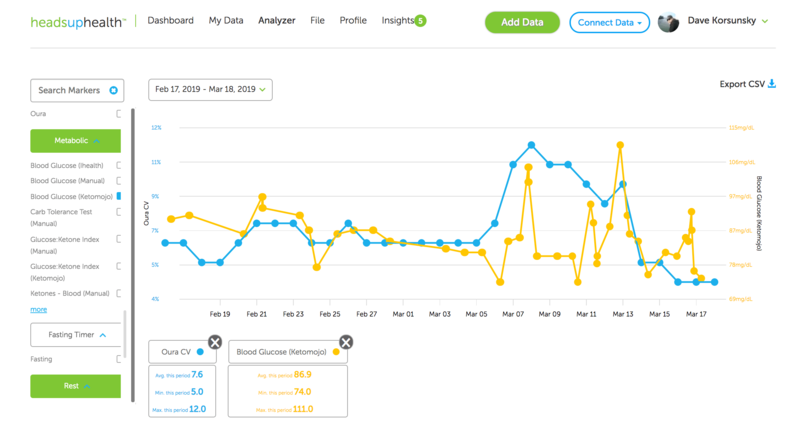 Trend your glucose ketone index over time and compare it to other health metrics. If you are already tracking glucose and/or ketones or leveraging metabolic therapies such as fasting and ketogenic diets, the index can be helpful metric to track your progress. 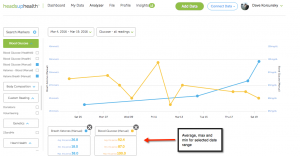 Heads Up Health can help you track this marker and compare it to your other health metrics. 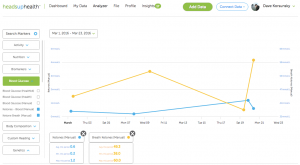 You can create your free account and start tracking this index today. For those who are looking to reap the benefits of a ketogenic diet, tracking breath ketone levels can be a very helpful part of the process. 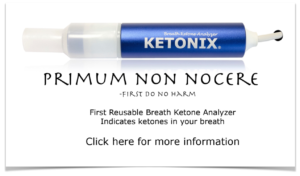 Breath ketones are a real-time indicator of your level of ketosis which is a big advantage compared to other testing methods that merely indicates traces of ketosis. New devices on the market, such as the Ketonix make testing easy, affordable and pain free by testing the level of ketones in your breath. 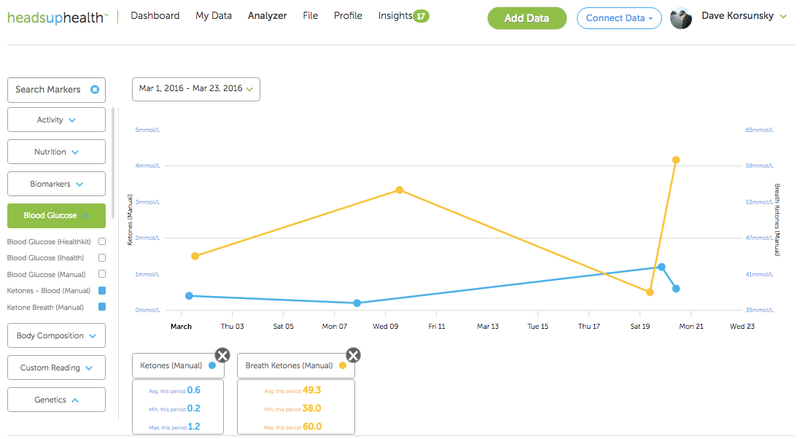 At Heads Up Health, we make it easy to record your breath ketones along with all of your other health data. If you are ready to start logging breath ketones now, create your free account using the link below. 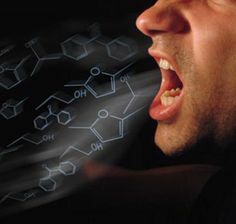 Or read on to learn more about tracking breath ketones with Heads Up Health. The first step is purchasing a breath ketone testing device. These devices offer an affordable and reliable alternative to blood and urine based ketone testing. 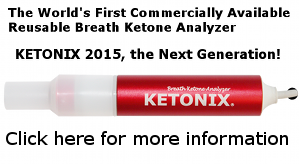 Heads Up Health recommends the Ketonix breath ketone meter. You can learn more about this product by clicking on the link below. Voila! If you are ready to get started, click below to create your account and start logging breath ketones today. Feel free to send us any comments or questions, we are here to help!